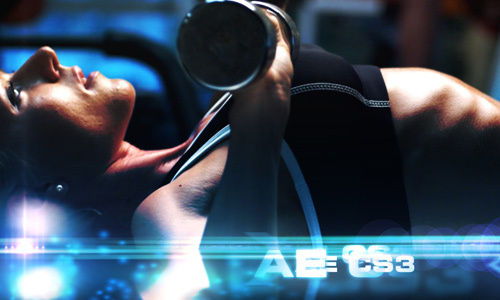 Adobe After Effects is used to alter, animate and composite media in 2D and 3D space. 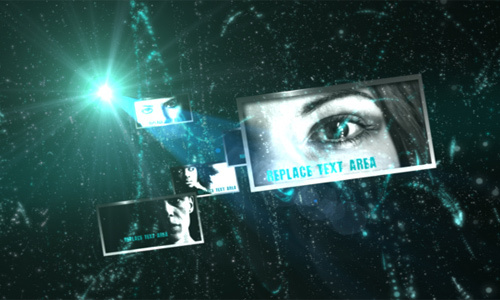 Nowadays, various After-Effects template have circulated all throughout the web. The templates have been used for commercial and personal purposes by several artists with astonishing results. 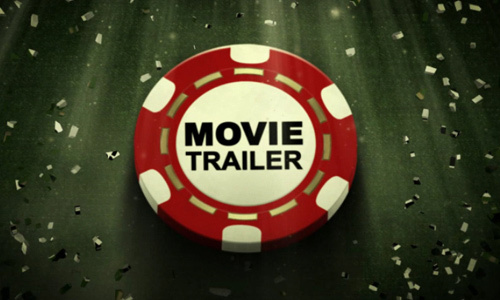 Movie fans and inspiring movie-makers out there will surely love this 50 After Effect Files for Movie Trailers. 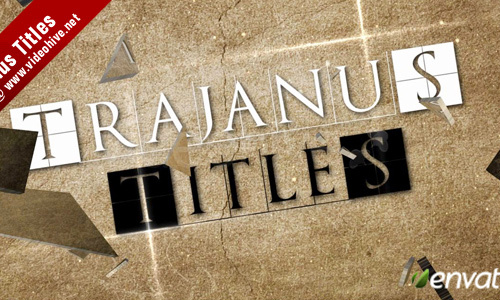 The list is composed of some amazing After Effects File from videohive that you will love to check out. Some features of the programs are listed to give you an overview of cool effects for after effects and what is in store once you avail of the files that are showcased. 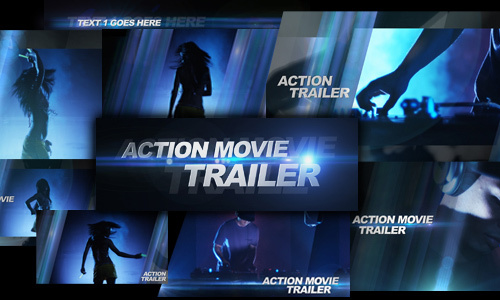 Have a doused of the this wide variety of cool after effect templates for your projects!!! • No pre rendered elements. • 6 placeholders (text, images, logos, videos, etc.). • Two options resolution 1280×720 and 1280×569. • There are NO PLUGINS . 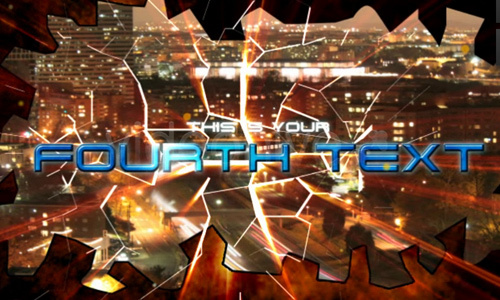 • The texture are included..
• After effects cs4 project for your movie intro or trailer. 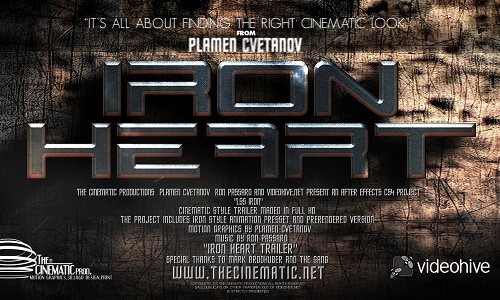 • No 3rd party plugins required, only cycore filters – included in after effects. • You can render full hd 1920×1080, but there is also option for render in some lower resolution: 1280×720, 1024×576, 960×540, 720×480 and 640×360. 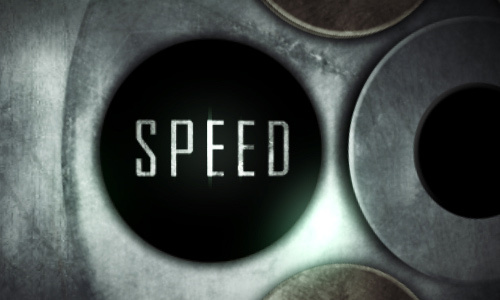 • 1080p HD 33 sec length 12 text place holders. • Optical flares & 3D stroke are pre rendered. • Full version project is also included. • MORE LONGER duration: 1.45 minutes. 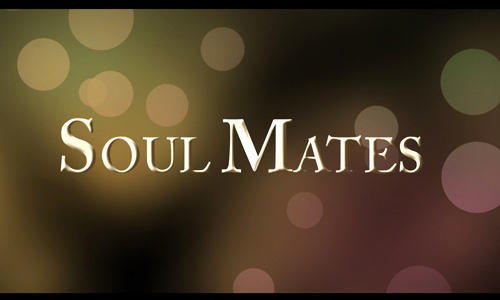 • 2 NEW SCENES with amazing effects and modernized other scenes. 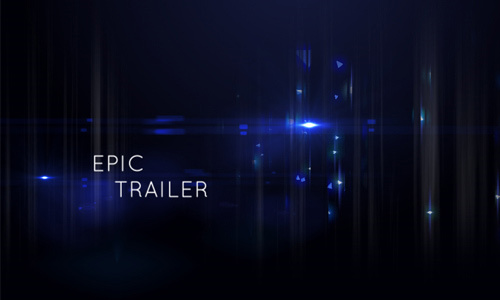 • No plug-ins required (all scenes is pre-rendered but additional files is included for those who have the Trapcode Particular v2, Trapcode Form, Trapcode 3D Stroke, Trapcode Psunami, Trapcode Shine and VC Optical Flares plug-ins and want to modify it.). 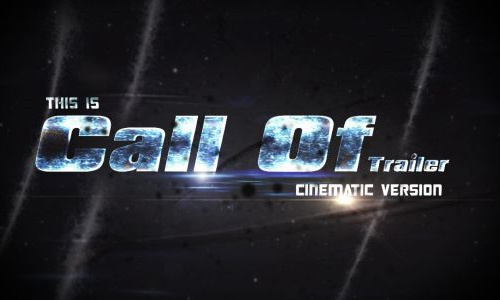 • Powerful cinematic trailer for your video project to use professionally. • contains a high pounding velocity to describe the power and feel of your subject. 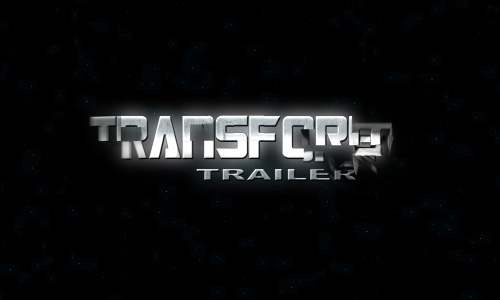 • Text Based Trailer Animation. 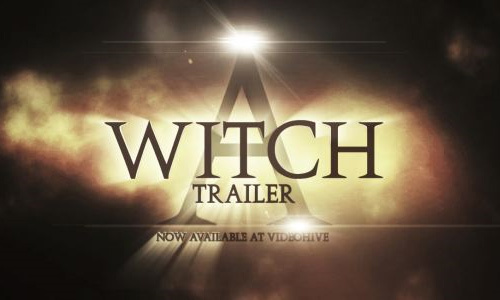 • No plugin is required to use this Trailer. • Does not require plug-ins. 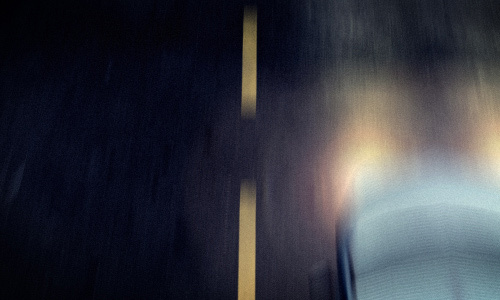 • exclusive texture of the road in the PSD format. • Font and music you can freely download by the link specified in the readme.txt. • Made in AECS4 1280×720. • No 3rd party plug-ins required. 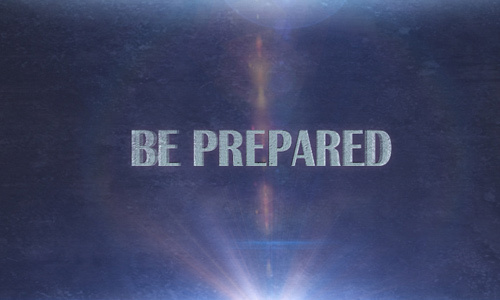 • all lens flares are pre-rendered. 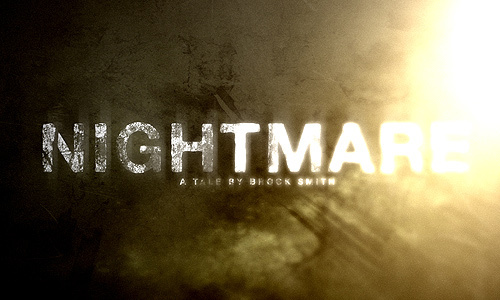 • Free audio track and SFX . 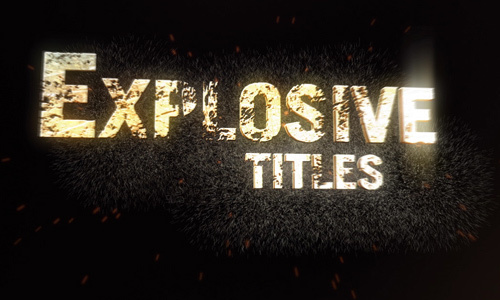 • NO PLUG -INS REQUIRED (optical flares is prerendered, but the file with optical flares plugin is also included for the customers who have this plug-in). • QUICK RENDER (HD 720p – About 35 Minutes /.mov, Photo JPG 100 %/ on Q6600 , 4GB Ram, WinXp 32 bit). • ABOUT 8 PLACEHOLDERS . • Completely made only in After Effect. • SoundFX included, free music download. 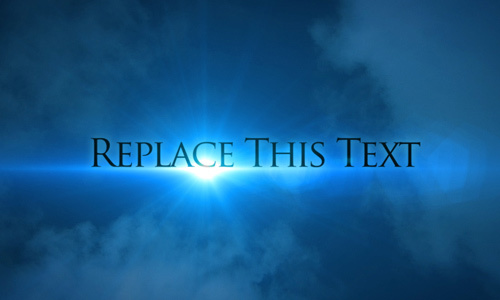 • Made in the classic film style: Metallic text on cloud background. • Can freely download by the link specified in the readme.txt. • No external plugins required. • include 3 CG flames. 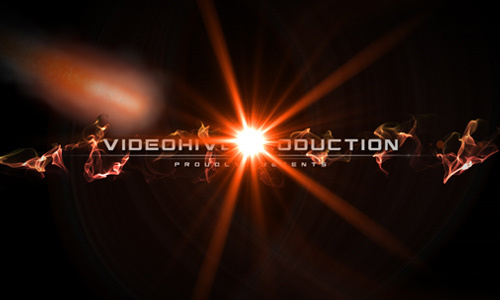 • Video after effects tutorials with voice is included. 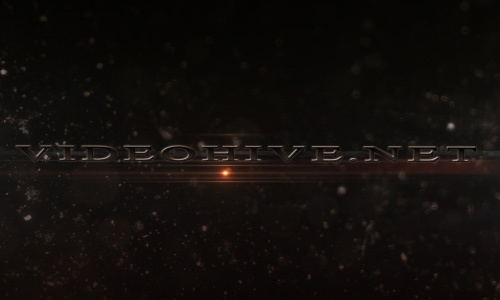 • pre-rendered VideoCopilot-Optical Flares,Trapcode 3D Stroke and Trapcode Particular 2.0 layers. 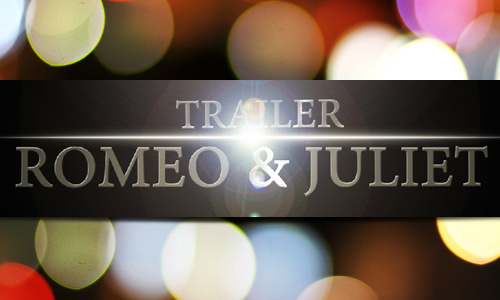 • professional Video Trailer Animation for your upcoming video, documentary,movie,drama, or broadcast purpose. • can change almost every single element of this Template. Color, Background, Main Theme color, Font, Duration,length, etc..
• Native Resolution is 720p But you can re size it to any of your desired Format with zero percent of loss. •two versions of this Template inside of main package. • Photos used in the project are included. + Model release. • Sound track is included. • There are NO PLUGINS. • Animation made in After Effects CS4 in 1280×720. 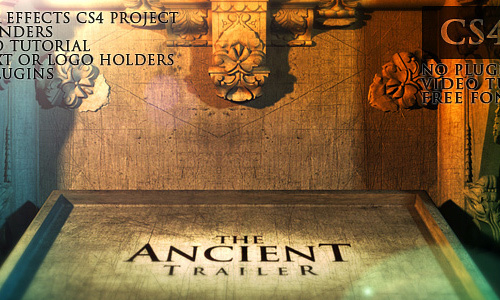 • Project has pre-rendered 3D footage using Cinema 4D. 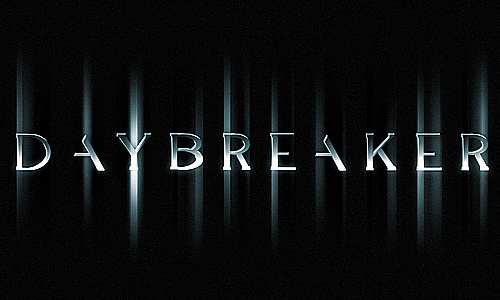 • Two layer style Animation Pressets. 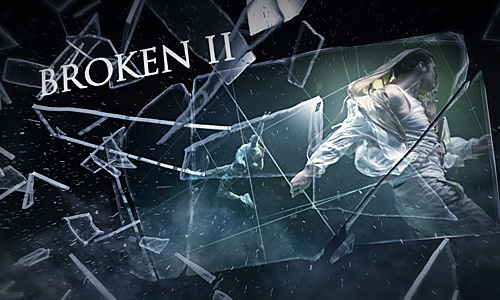 • Project is in 1920×1080p HD. • Really easy to customize. • included .PSD’s for the logos. • NO PLUGINS REQUIRED . • 12 placeholder pictures and 12 text. • No pre-rendered. 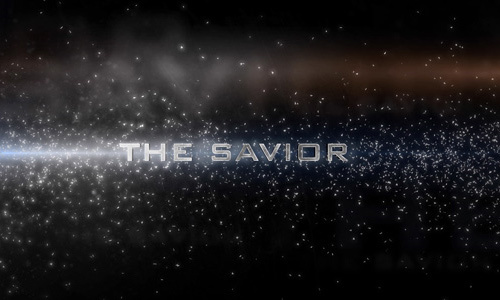 The glitter bokeh is also editable, it’s an AE particle system. • Video Tutorial is included . 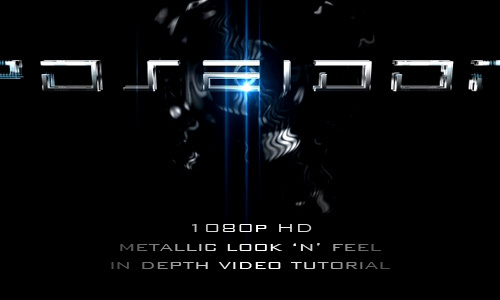 • 3D Metal Look (in AE). • No Extra Plug-ins needed. • Soundtrack is from AudioJungle. • Link included in the help file. 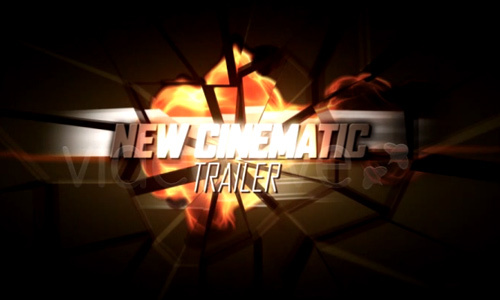 • contains 2 versions: Logo Reveal and Movie Trailer. • After Effects is fully customizable. • Black and White style – AE CS4 template. • Resolution: HD 1280×720 @ 29.97 fps. • 5 Place holders for your pictures / video. 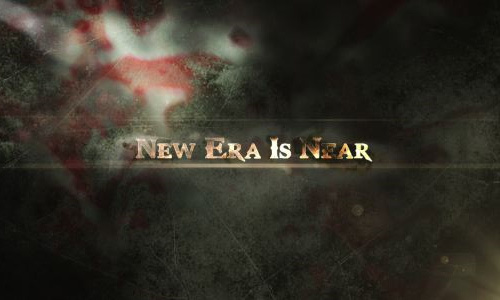 • Pre-rendered and optical flares version included. 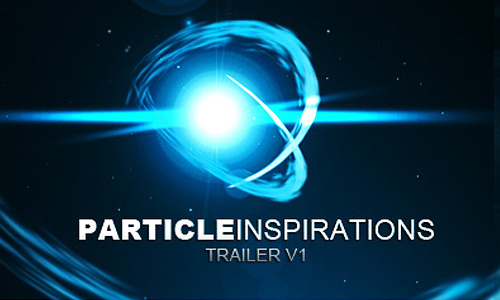 • No plugins required (optical flares is prerendered, but the file with optical flares plugin is also included for the customers who have this plug-in). • FULL HD 1920×1080 . 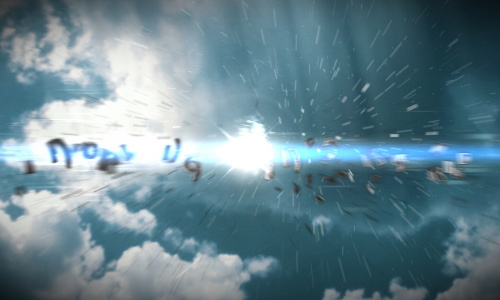 • Optical Flares are prerendered and there’s a version for those who have the plugin. • no other plugins used (except cycore fx) . 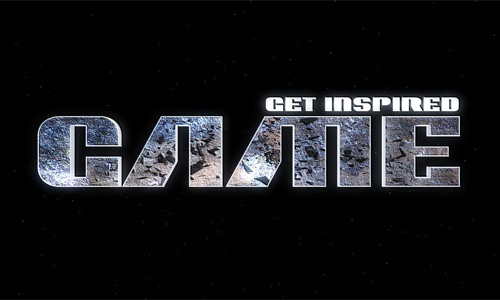 • hd tutorial included that shows you how to change text, animation. 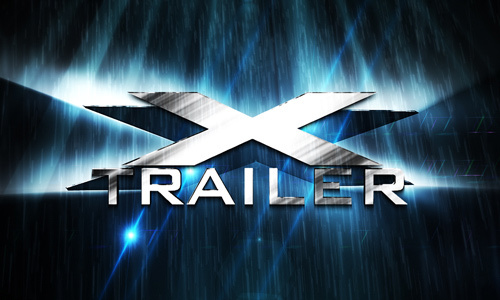 • Excellent trailer to promote your company or website. • Sound FX and Video tutorial included. 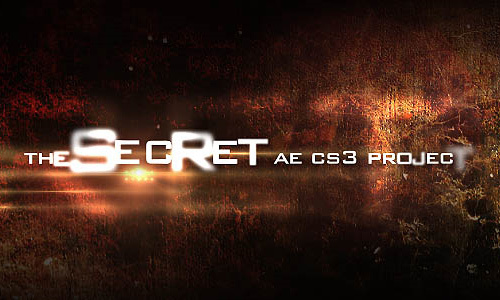 • AE CS3 project – you will need your Cycore FX installed. • Native resolution – 1920×1080px. 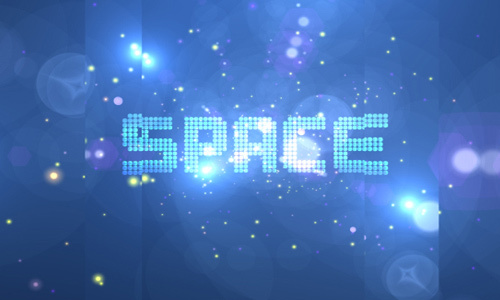 • No plugins required – Optical Flares are prerendered . • Second version for ones who own Optical Flares. • 3 versions included. 2 text only versions and a video + text combo. • 11 text place holders. • SFX from our audio jungle artist “LETO”. 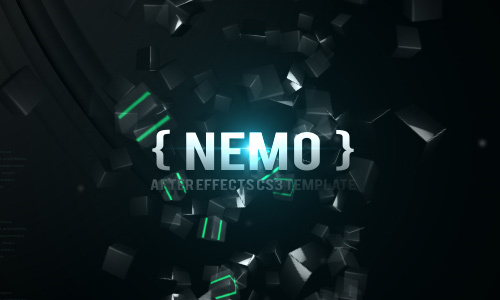 • Adobe After Effects CS4 Project Template. 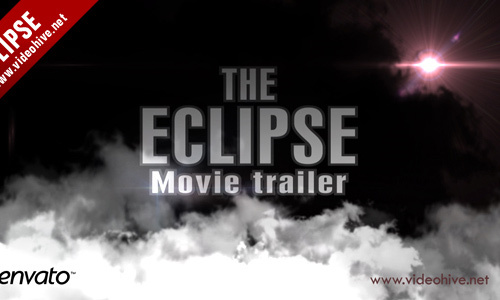 • Cinematic Trailer for your home videos or official videos. • You can change everything, Color, Background, Font, Duration. • Native resolution is 720p HD. • No external plug-ins are used. • no Pre-rendered footage has been used. • can easily edit the text by following the PDF instructions. • No plug ins required (Optical Flares is pre-rendered but additional file is included for those who have the plug in and want to modify it.). • Full HD resolution (1080p). • About 10 text holders. • Useful video tutorial showing how to edit the template. 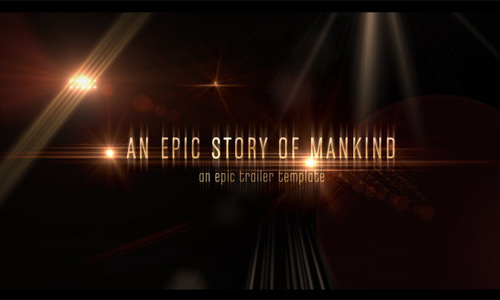 • Adobe After Effects CS3 project file of a Title sequence CS4 / CS5 compatible. • Frame size 1920×1080 (HD). • Two project files included Additional file for thos who have video copilet Opticle flear pluging. 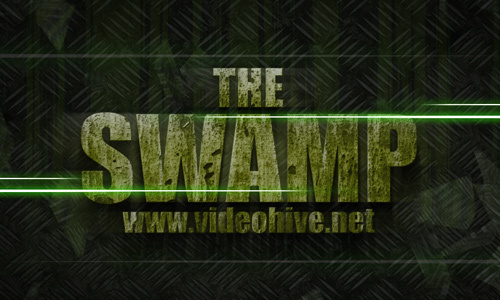 • With pre-rendered footage and it does not require plug-ins. • Audio is not included. 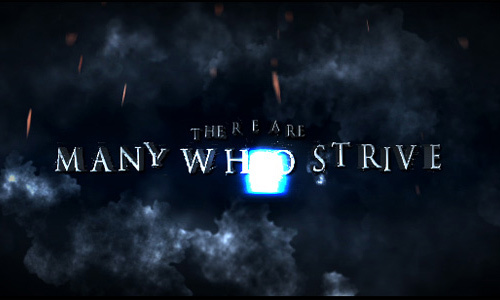 • Five video placeholders, plenty of text and a replaceable logo. • Video placeholders are optimized for 1280×720 video but you can use other resolutions too. 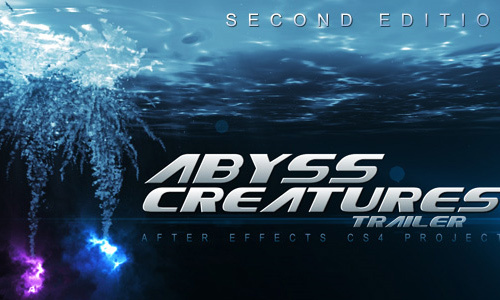 • After Effects Version: CS4. • Quick render (HD 720p – About 30 Minutes /*.mov, Photo JPG 100 %/ on Q6600 , 4GB Ram, WinXp 32 bit). 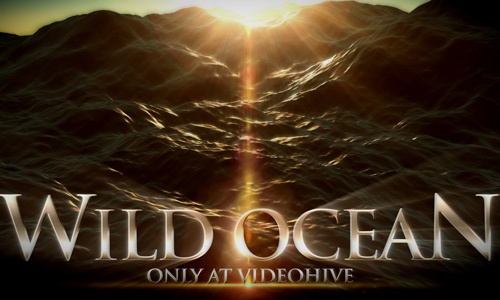 • Prerendered psunami (sea) and optical flares (lens flare effect) are included (hi quality quick time videos). • Html help file with instructions is included. • Adobe After Effects CS4 1080p HD. 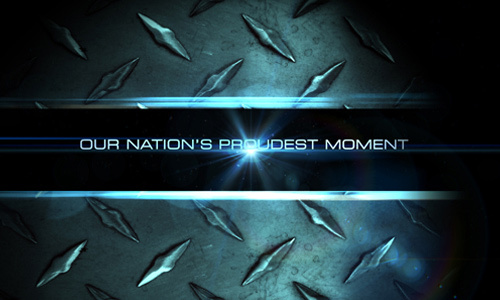 • over the top animation file for use in promotion, branding, or film. • Included .PSD’s with photoshop, or Gimp (free .psd editor for mac). 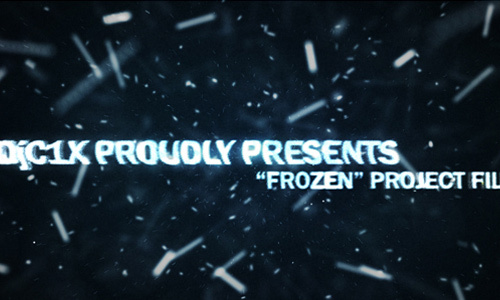 • Second version for ones who own Trapcode Particular v2 and Optical Flares plugins to play with the settings. • Easily replace the contact and modify. • 12 text place holders. • No need any plugins. • Optical flairs & 3D stroke are pre rendered. • No plugin required (optical flares is prerendered, but the file with optical flares plugin is also included for the customers who have this plug-in). • Very quick render (HD 720p – About 25 Minutes /.mov, Photo JPG 100 %/ on Q6600 , 4GB Ram, WinXp 32 bit). • Pre rendered version optical flares. • 1280×720 Project File cs4 project no plugins needed Stock Footage & Soundtrack NOT Included. .
• include one Flame element made in 3D app. 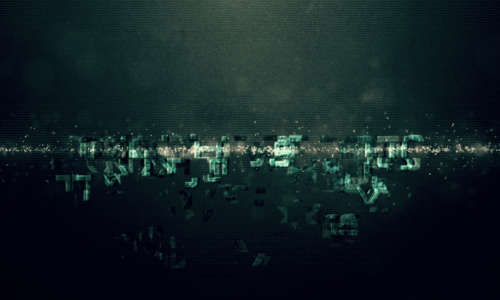 • Needed Plugins are: Trapcode Particular V1.5 and Knoll Light Factory V2.5. • Compositons very easily customized, insert text, change fonts. • The font are free. 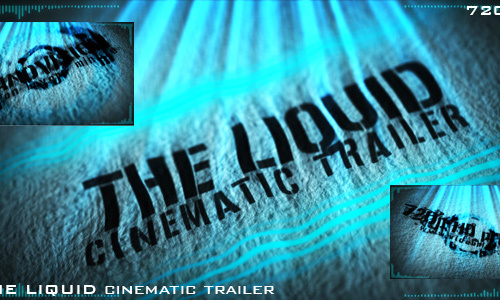 • AE CS3 ,CS4 & CS5 color preset template for Trailers, Corporate or Business promo. • Resolution: HD 1920×1080 . • 10 Place holders for Video or Pictures. • HQ Metal Texture included (Easy to change with your own if you wish). • Bonus color presets (ffx) – Easy to use and customize. 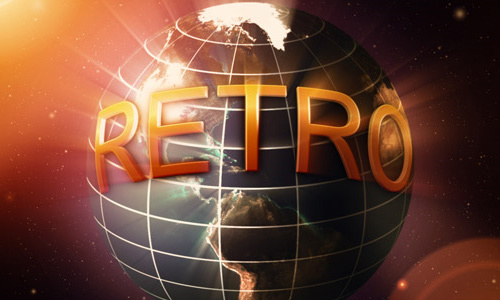 • Two project versions included: no plug-ins required (pre-rendered Optical Flares) plus Optical Flares version. • Broadcast quality HD 720p (letterbox format optional). • Compatible with CS3 , CS4 and CS5 with Cycore FX installed. • Full HD resolution 1920×1080. • 7 placeholders for photos or videos. 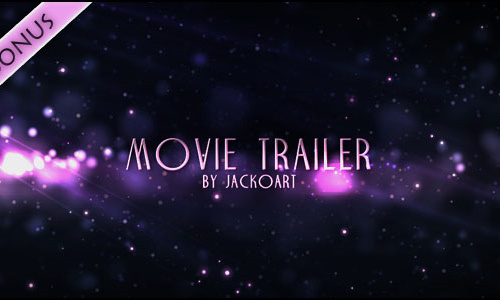 • NO Plugins required (particle effects are prerendered, but the project file with Trapcode Particular 2.0 is also included for the buyers who have the plug-in). 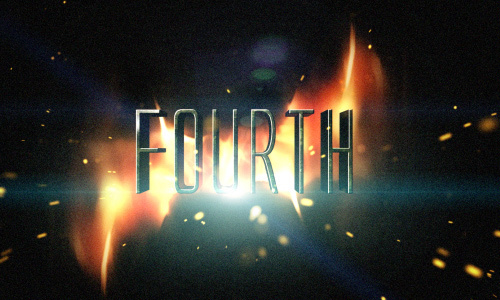 • 6 image placeholders (5 normal + 1 logo). Which among this list you prefer for your project? What kind of After Effect Templates do you like to see here in the future? Best list ever by far, keep it up guys…. Just in time for my project. You’re such a life saver Eb. These are very amazing templates. Thanks for these. Stunning list of templates, thanks.. I want some template to use for my wedding video that I shot in 1440 x 1080. I don’t see any template with this resolution. Please help me. This is urgent. Do you really need an accurate resolution? I found a wedding template where you can add your pictures and videos on it. GO HERE... Btw, about your video resolution, you can scale it down to fit it in. 1440×1080 is actually same as 1920×1080, but with different pixel aspect ratio. You can create video in 1920×1080 with par=1, and use it with your other shots which are in 1440×1080 with par=1.33. so 1440×1080 par=1.33 is same as 1920×1080 par=1. Both resolutions are 16:9. 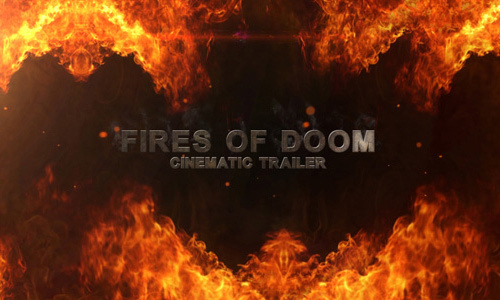 Great collection, I just downloaded the Fires Of Doom – Cinematic Trailer. 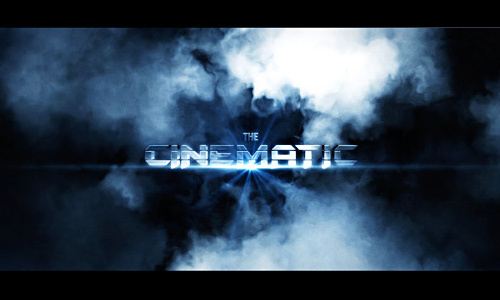 Cinematic CS3 def ,my choice, I like it and it suites my needs. Although I have to admit that the others look cool as well ,but hey you havet o choose one! Oh I wish mine was here.. Anyways, very good compilation! Awesome!